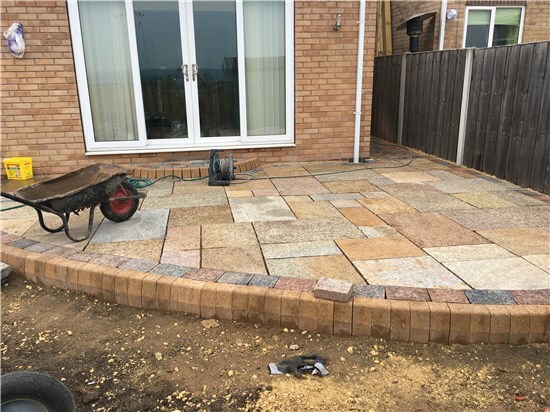 We can produce paved patios using a variety of materials and styles, from herringbone block paving, tumbled edge paving, granite sets, Indian sandstone and many more. 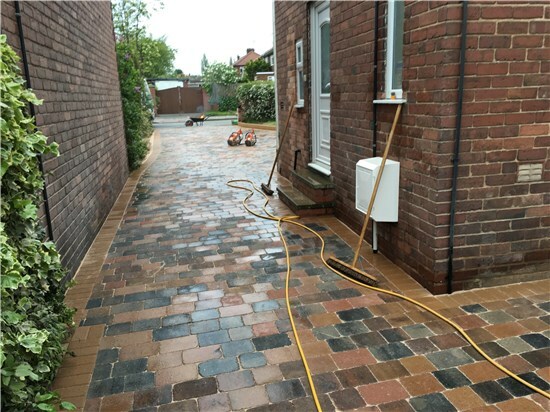 The area to be paved will be dug to a suitable depth, foundations laid and any new scrapings fully compacted. 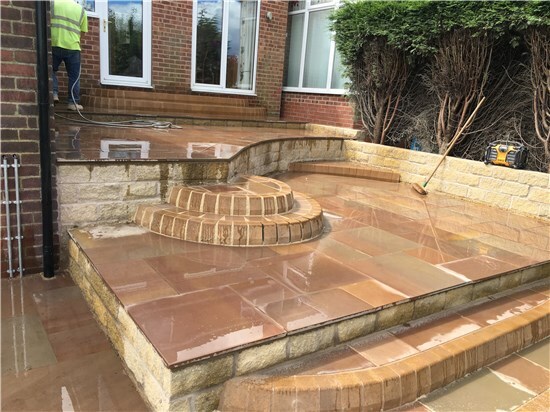 The entire area will be levelled to provide the correct drainage with surface water channels installed or soakaways if required. 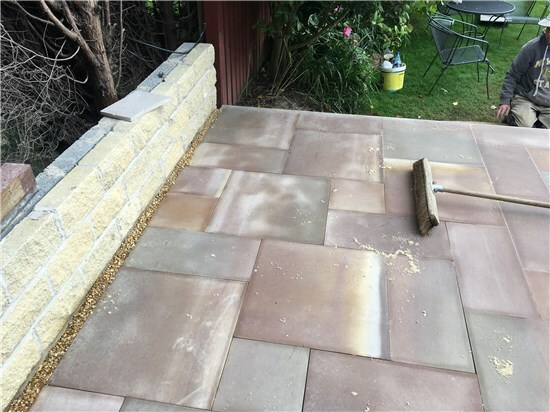 Extending your indoor living space into your garden, and bringing the “inside out”, is a stunning way of achieving this – and creating a beautiful, tranquil outside space. 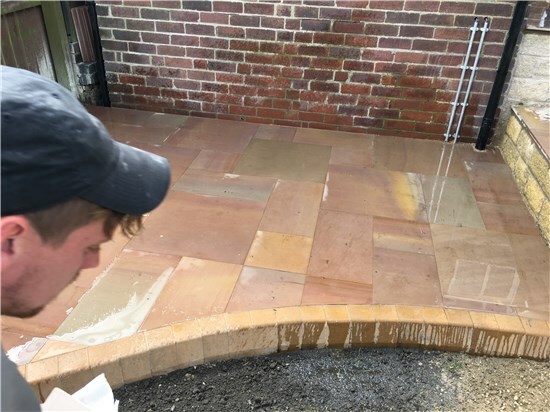 Choosing outdoor paving that reflects the style and colour of the room leading out onto the garden can also help create the illusion of a wide, open living area which will look both beautiful and inviting.